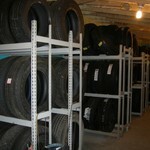 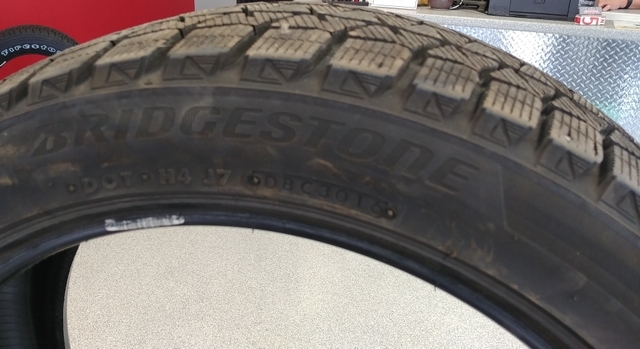 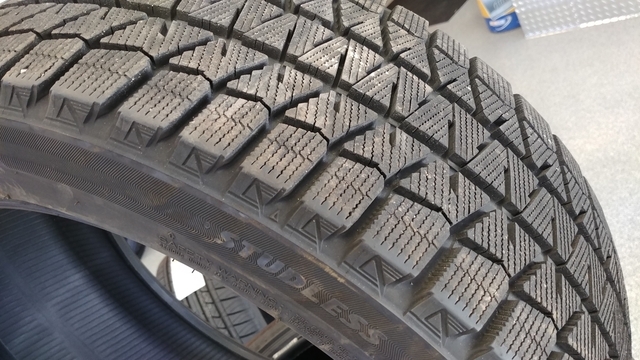 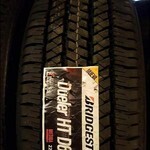 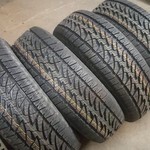 225/45R-18 Bridgestone Winter tires for sale. 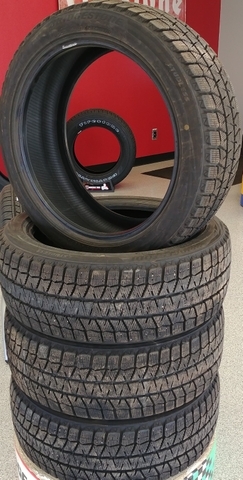 4 tires total...1200 miles on tires...like brand new. 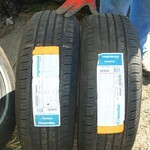 Price new $250ea...500.00 FOR ALL 4.